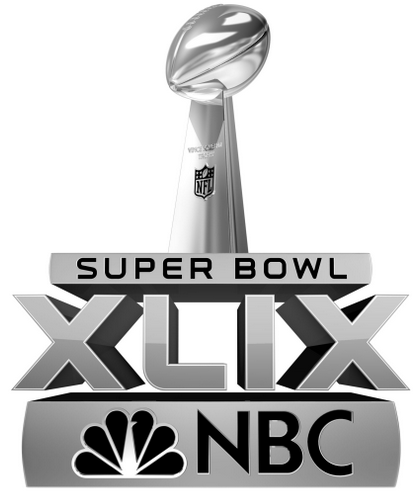 If you were not watching Super Bowl XLIX for the game itself, or if you weren't watching it for Katy Perry, then you were probably watching the game for the commercials. We all know that the commercials for the Super Bowl are a big deal and that's why NBC was charging $4.5 billion per 30-second spot. Which commercials were the worst of the lot? Here's my list. Well you knew this one was coming. This ad felt so out of place (a bigger buzzkill than Buzz Killington quite frankly) and pretty exploitative to boot. Let's be honest, those ads with Jerry Rice were so much better than this. Consider these ads have engulfed Trivia Crack, I didn't have high expectations and I was right. If you're going to fork out a few millions just to buy the ad time, you've got to do better than generic. I never thought I was yearning for the return of Danica Patrick in these ads. But to be fair, their initial effort got pulled at the last second. This is probably the greatest car ever created. Or not. Do love Harry Chapin but tone it down with the sap, please. Not even Kim Kardashian can make satire work. Again with the sap. We all love fatherhood but I've never seen a Toyota make anybody cry before. Not sure why an ad featuring a song that makes us wax poetic about America features scenes from other countries, but alas. I mean, it is glue. Wouldn't this have been good to tell people before the game? Particularly for those folks in Paducah. We've come to expect big things from the Coke ads but this fell a little flat. See, you get it! It's a hall! This was just so meh.